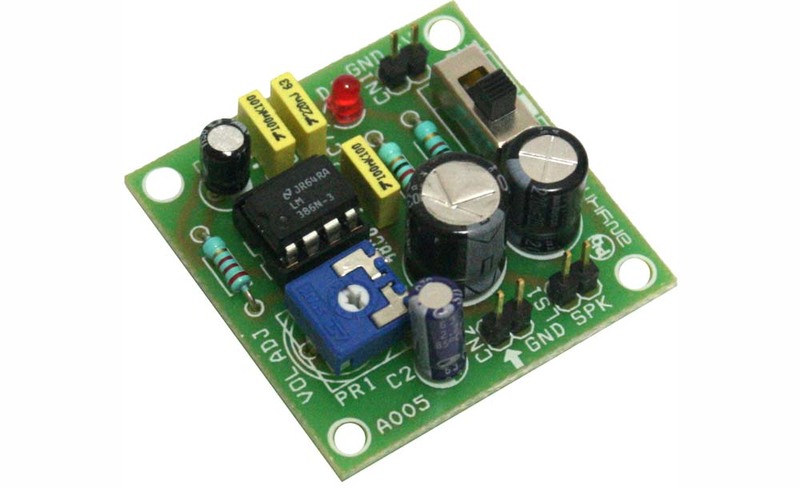 This project is a mini Audio Amplifier based on LM386 IC. 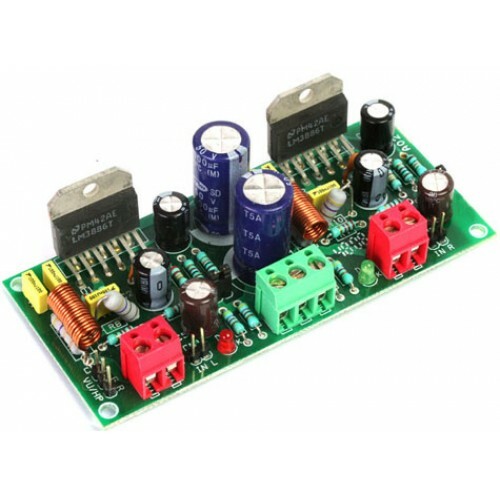 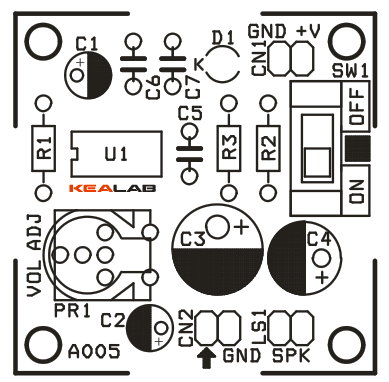 The Mini Audio Amplifier project is a good choice for battery operated gadgets. 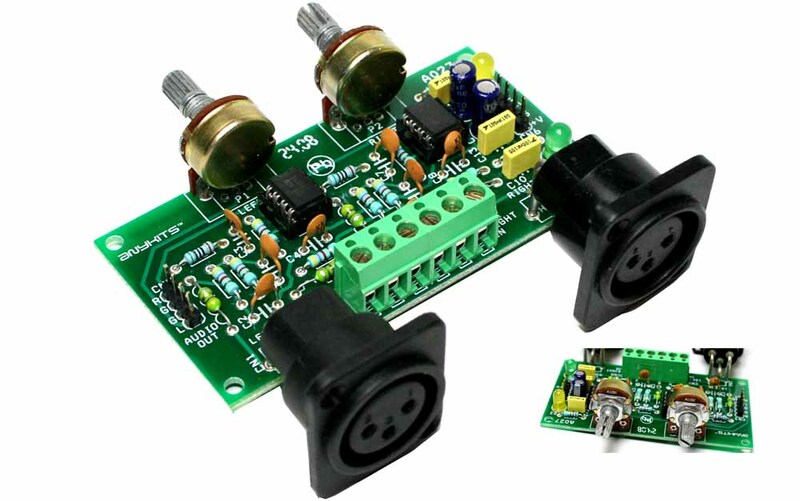 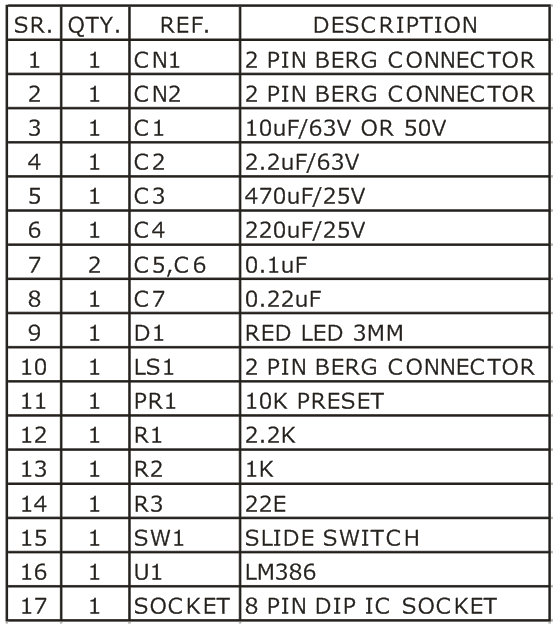 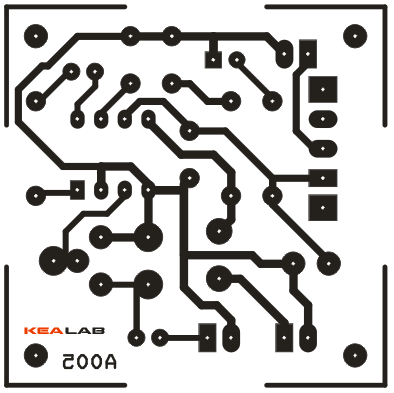 It is based on Texas instruments LM386 IC, provides high quality Audio. 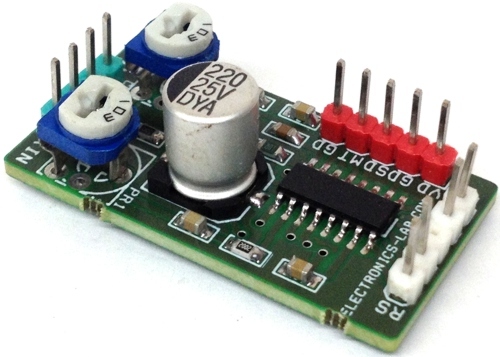 The LM358 has crossover distortion and is too noisy for audio. 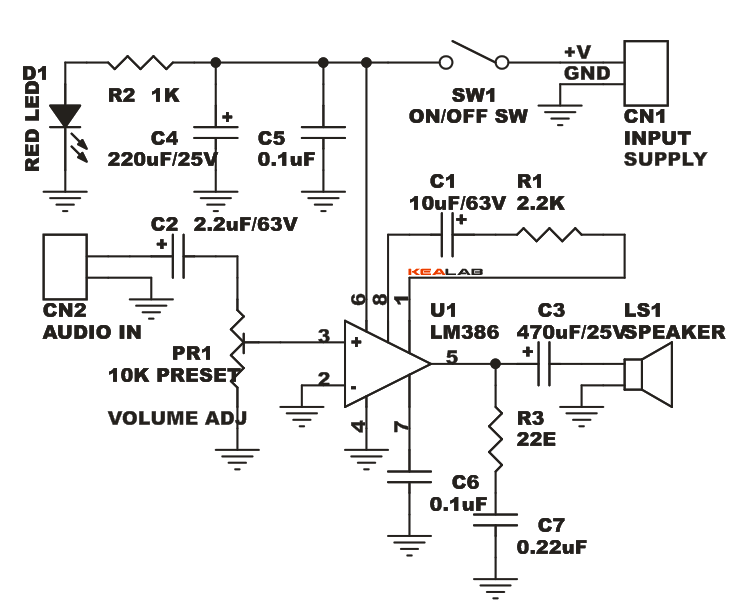 The inverting opamp circuit shorts away most of the signal from the mic, it should be non-inverting with a much higher input resistance.